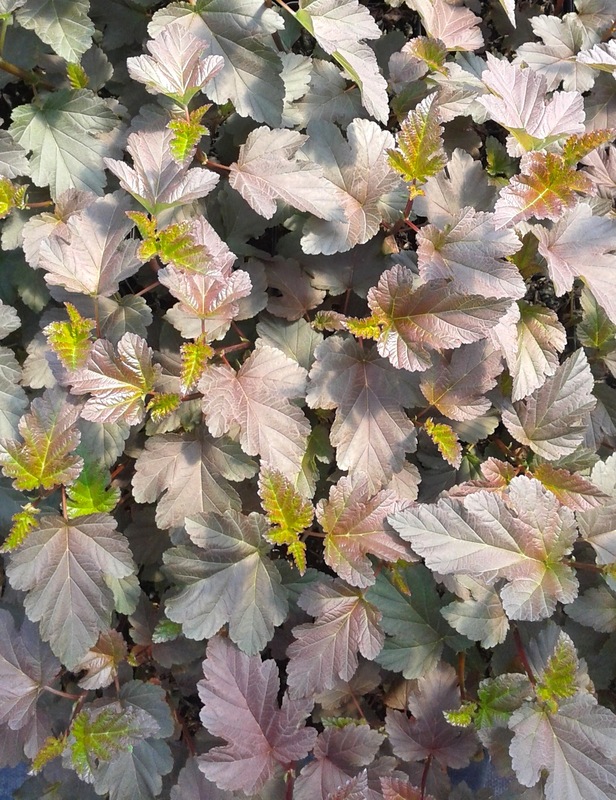 Home / All BambooPlants.ca / Physocarpus opulifolius ‘Monlo’ (DiaboloTM). 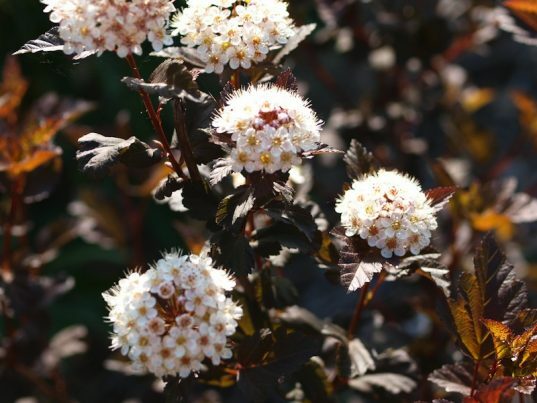 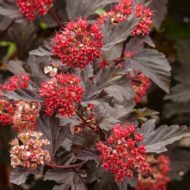 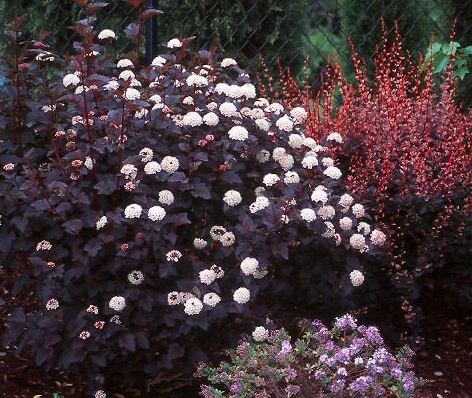 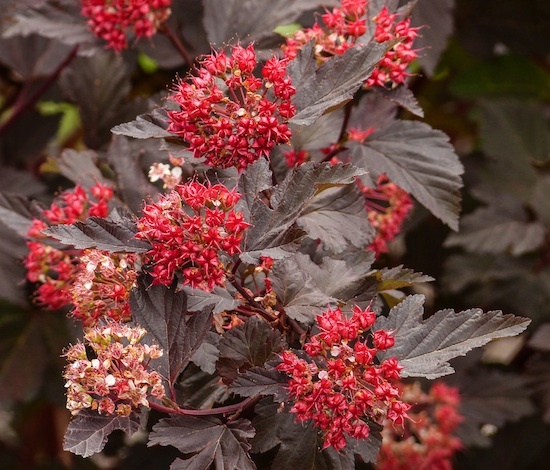 Native to North America, Purple leaf Ninebark is grown for the eye catching contrast between its flowers and foliage. 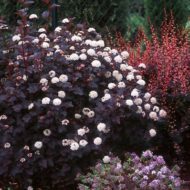 It has dark purple foliage, with ivory flowers blooming in late spring to early summer. 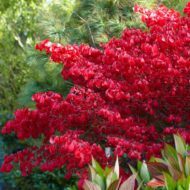 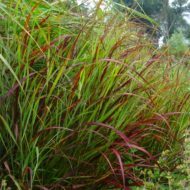 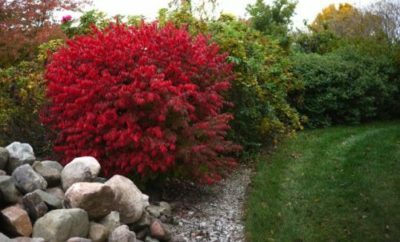 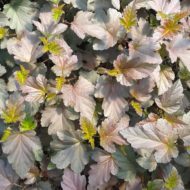 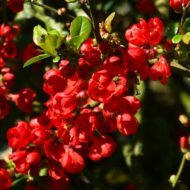 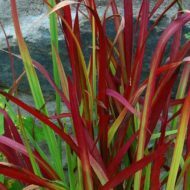 This deciduous shrub grows to 12 ft in height and width, working well as a specimen or hedge.